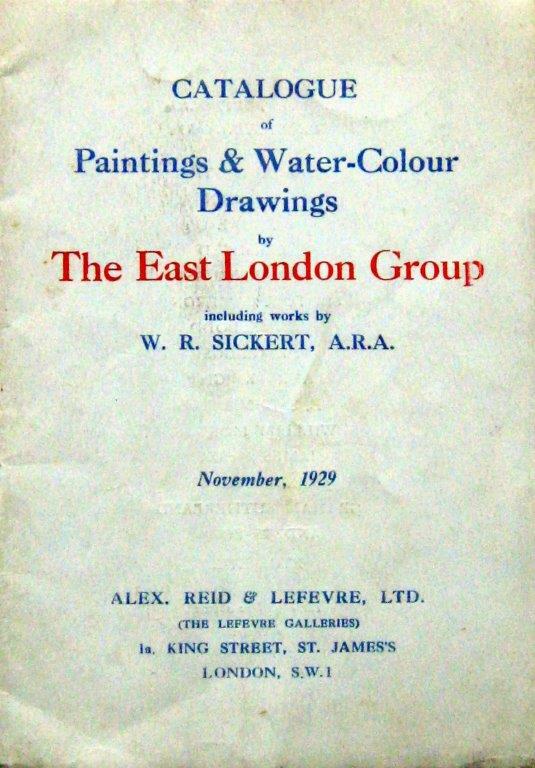 There has been a huge growth of interest in the East London Group since the publication of David Buckman’s book in 2012. From Bow to Biennale: Artists of the East London Group has prompted several exhibitions and has now been re-published in an expanded second edition. 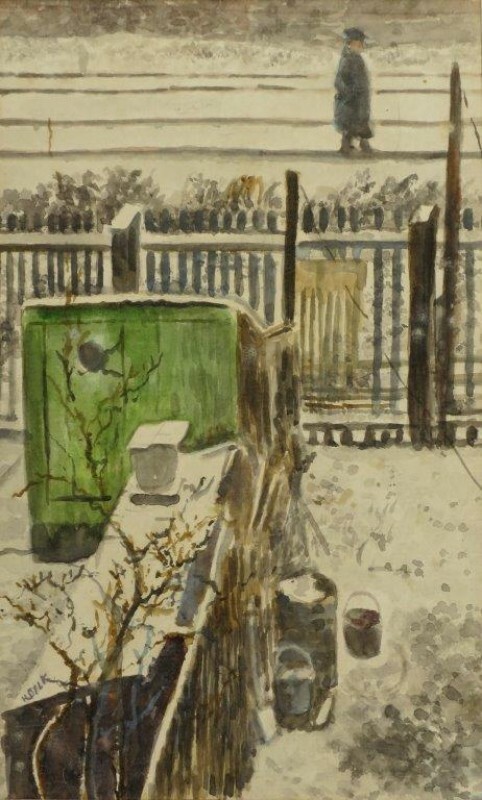 Sickert’s influence on their working methods, and his encouragement to them to paint the things around them in their everyday lives, can be seen in the progression of their work over the eight years that they were active and exhibiting annually at Lefevre. The forthcoming show at Southampton City Art Gallery, which opens on 2nd September, will see many of the most iconic examples of the Group’s work on display, in conjunction with work from many of their artistic contemporaries and peers from the 1920s and 1930s. This is from the gallery’s own very extensive collection of Camden Town and early London Group work augmented with a few loans from private collections. The Group came together in the East End as a result of evening classes held under the auspices of the Bethnal Green Men’s Institute, which began as far back as 1924. With the arrival of the charismatic and well connected John Cooper in 1925 the attendance at the classes increased and through his connection with Sir Joseph Duveen, Sam Courtauld and Charles Aitken, Cooper was able to organise their first major public exhibition at the Whitechapel Gallery, where they showed as the East London Art Club, in 1928. This exhibition was extremely well received in the press of the day and very soon they found themselves exhibiting at the Tate in early 1929. Provincial shows followed, as did interest from one of the leading West End galleries of the day: Alex. Reid and Lefevre in King Street, Mayfair where they opened in November 1929 as the first incarnation of The East London Group. Amongst those whom Cooper had attracted to tutor or mentor the Group were a selection of ex-Slade students but his greatest coup was to entice Walter Sickert to the East End classes to lecture and tutor the growing number of members. Sickert’s influence on their working methods, and his encouragement to them to paint the things around them in their everyday lives, can be seen in the progression of their work over the eight years that they were active and exhibiting annually at Lefevre. 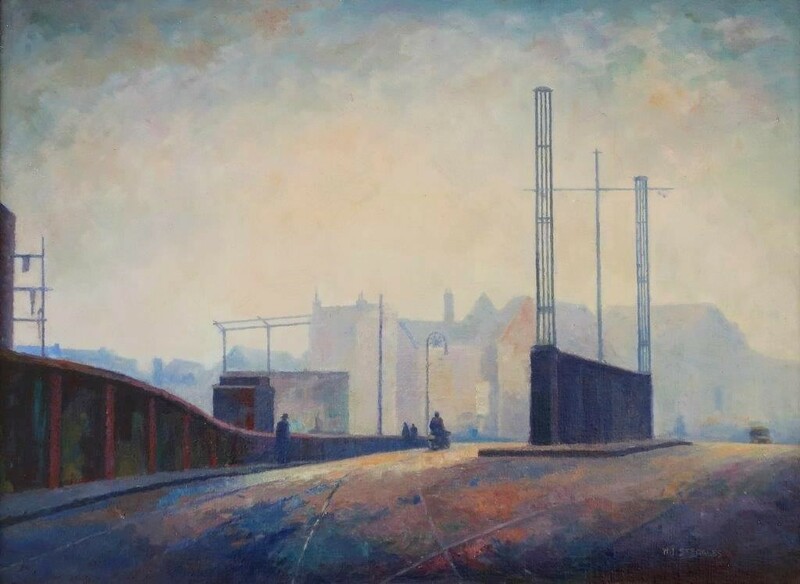 The great man exhibited with them on three occasions and he employed one leading member, Elwin Hawthorne, as his studio assistant for about three and a half years. 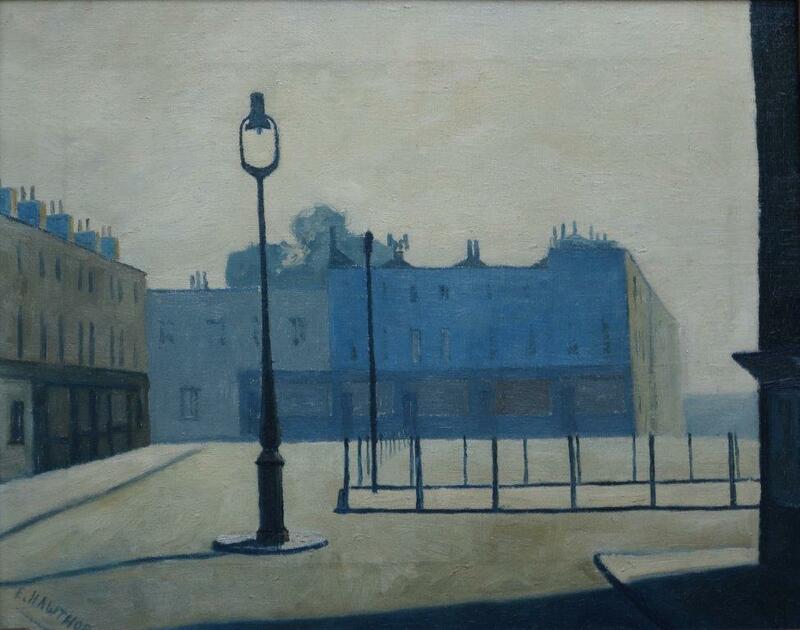 Hawthorne and fellow member Walter Steggles would go on to represent Great Britain at the Venice Biennale in 1936, alongside Sickert and many other highly regarded British artists of the day such as Duncan Grant, Augustus John, John Nash, Bernard Meninsky and Philip Wilson Steer to name but a few. 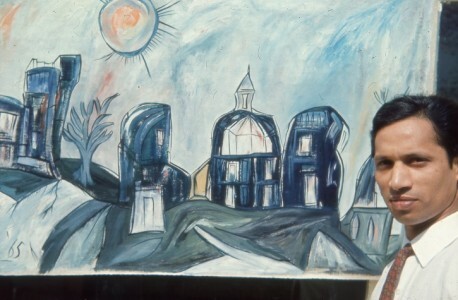 The exhibition will endeavour to highlight the connections and similarities between the Group and their artistic peers of the day and, hopefully, to go some way towards reinstating their reputation from that time. Many of the pieces on display have not been seen in public for over 80 years. 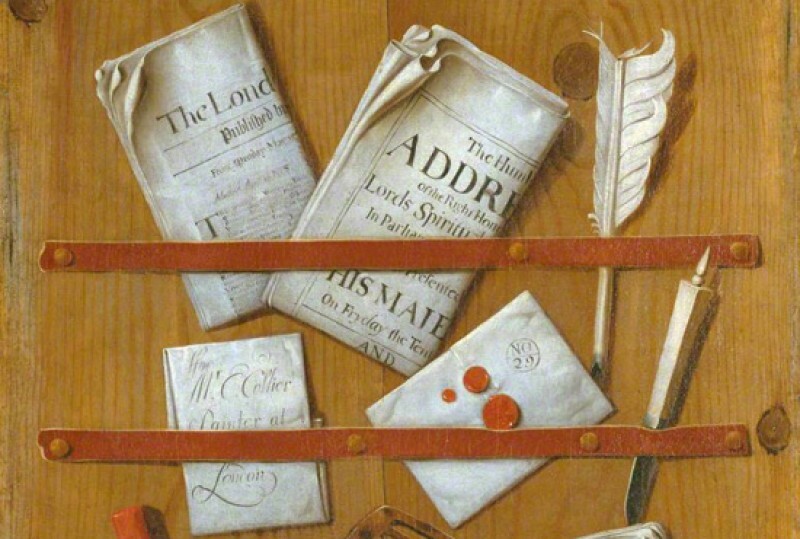 The show will be supported by the inclusion of archive material, sketches and correspondence which will hopefully help add to the overall context and therefore visitors’ understanding of the Group’s reputation in the art world of their time. 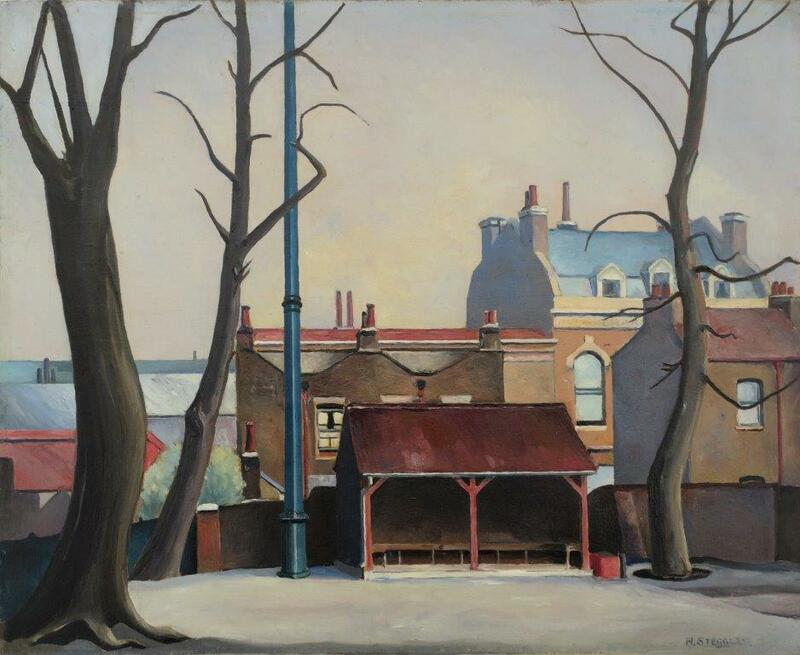 'From Mile End to Mayfair: The East London Group and Their Contemporaries' is on at Southampton City Art Gallery from 2nd September 2017 to 6th January 2018. You can follow the East London Group on Twitter or find out more on their website.